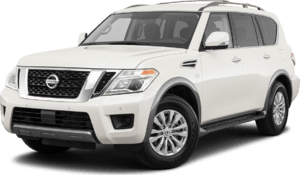 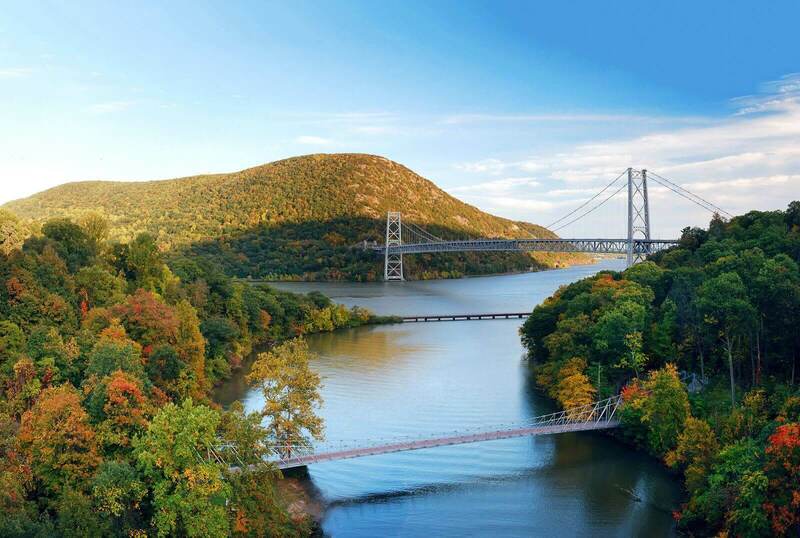 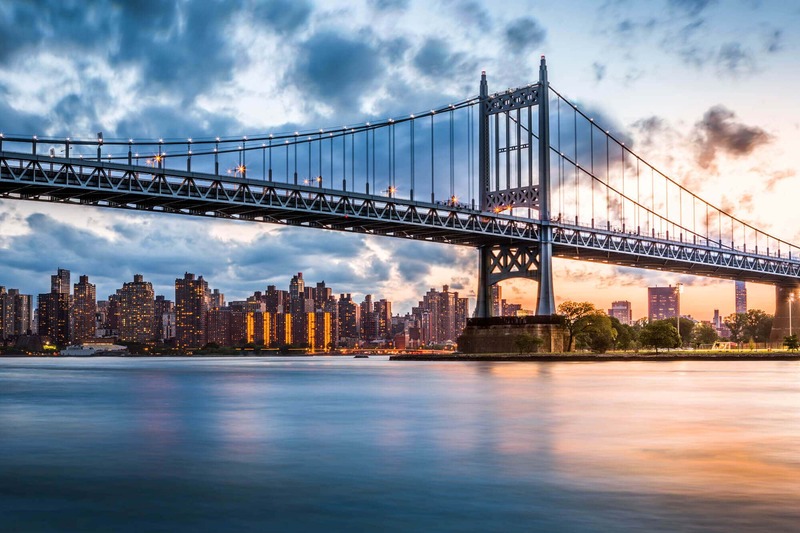 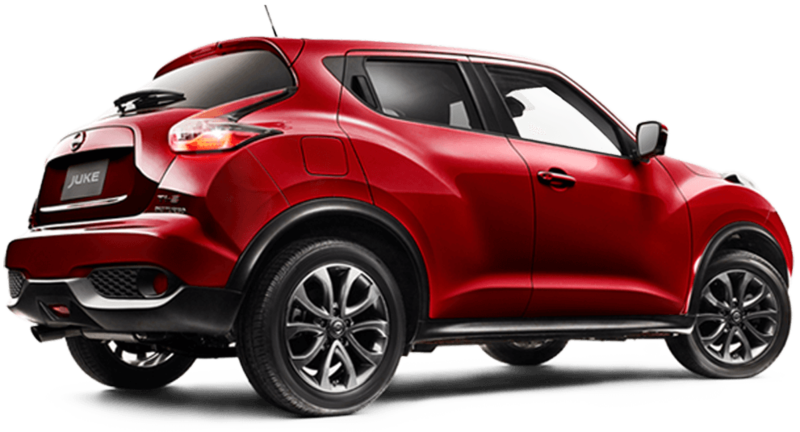 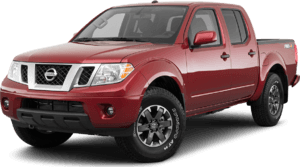 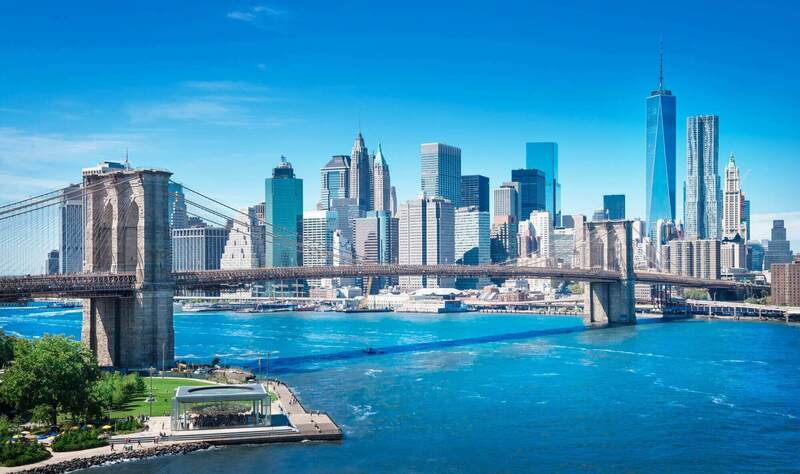 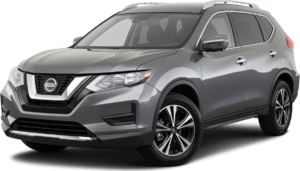 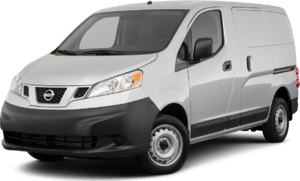 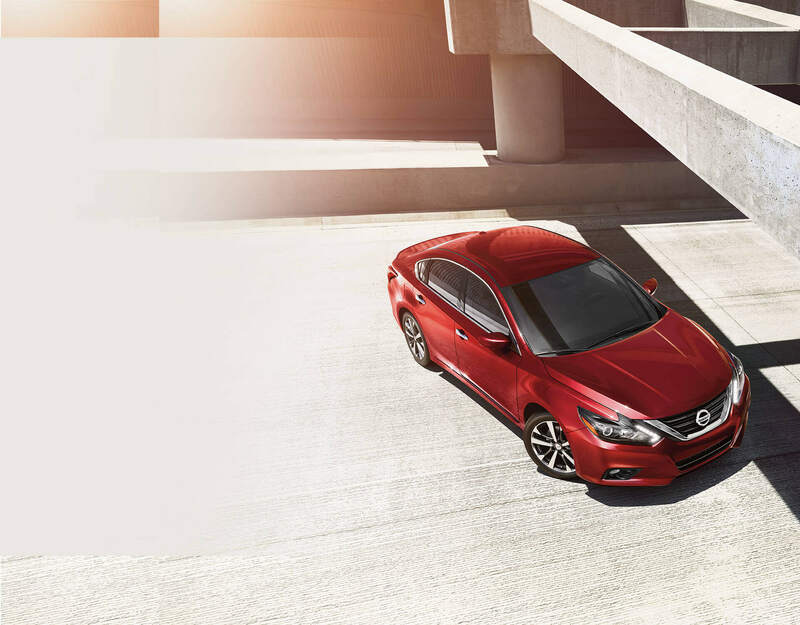 Here at Nemet Nissan, we know our fellow Brooklyn and Long Island area drivers require a car that can keep up with their fast-paced New York lifestyle, one that will allow them to work hard and play harder. 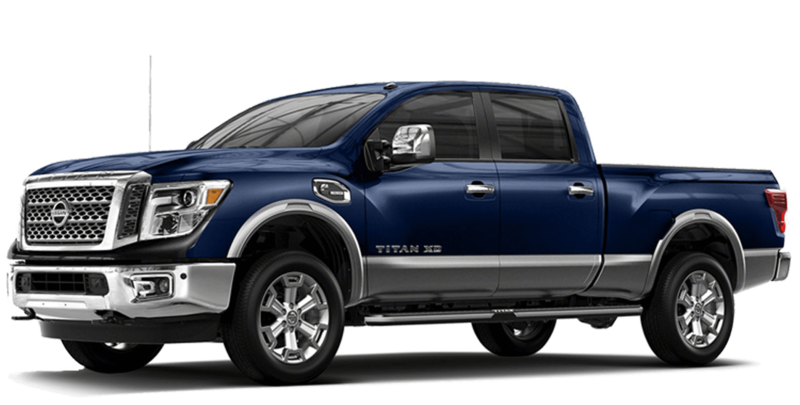 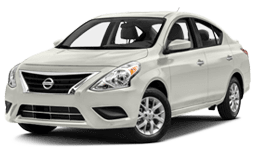 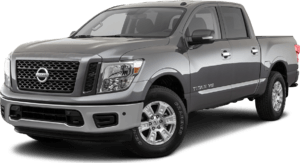 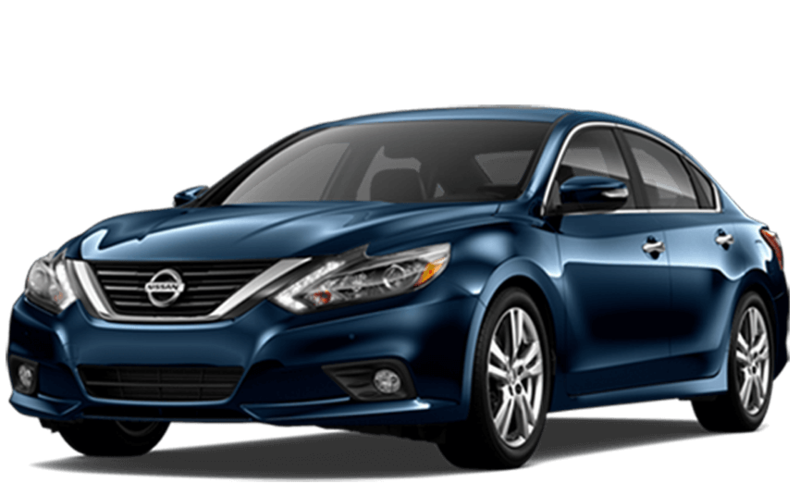 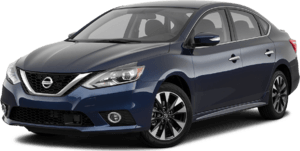 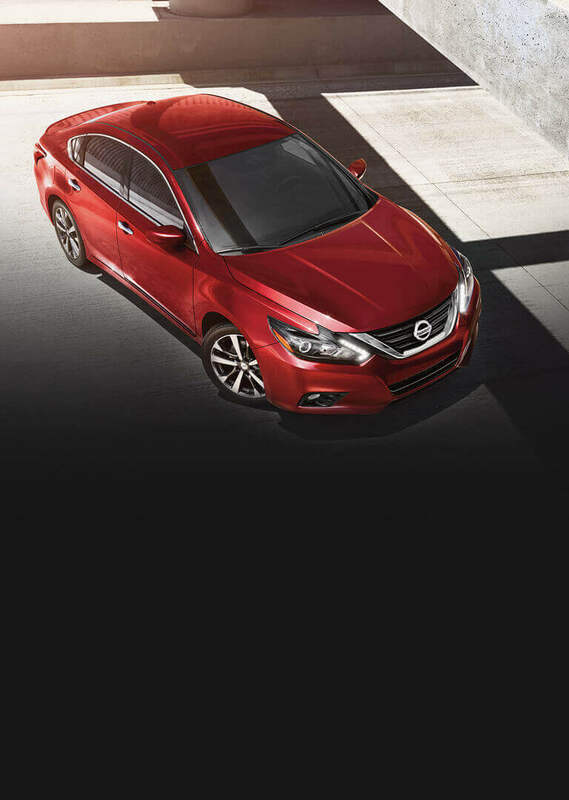 That's why we are proud to be able to offer a wide range of 2016 and 2017 cars, trucks, SUVs and minivans from the Nissan lineup, like the Altima, Sentra and Rogue, here at our Jamaica, NY car dealership. 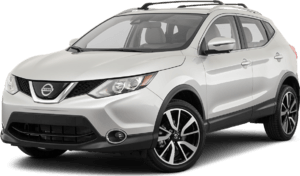 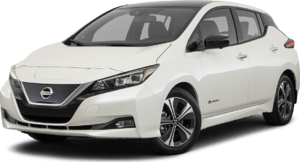 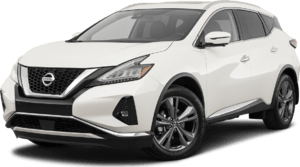 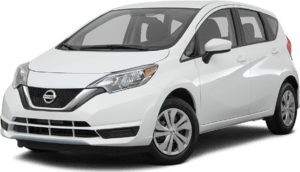 Taking after our favorite Japanese automotive company which is renowned worldwide for its fresh, innovative approach in the auto industry, here at Nemet Nissan, we too try to adopt a similarly innovative approach to our practices. 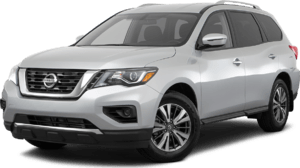 It all starts here in our online showroom where drivers from Queens, Long Island and Brooklyn can browse through our entire inventory of new and used cars without ever having to leave the comfort of home.